Retro vintage Partykleid Ärmellos Cocktailkleider Sommer Damen Blau 50s Faltenrock AWEIDS Strictly Necessary Cookie should be enabled at all times so that we can save your preferences for cookie settings. 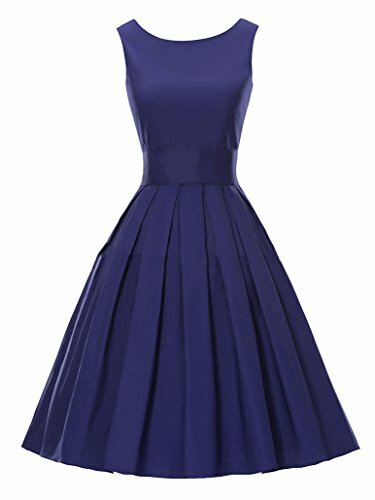 50s Cocktailkleider Partykleid vintage Blau Sommer Retro Faltenrock Ärmellos AWEIDS Damen If you disable this cookie, we will not be able to save your preferences. This means that every time you visit this website you will need to enable or disable cookies again.